Fava Herb Limited (Kenya), is a premier online retail fulfilment business for organic products. 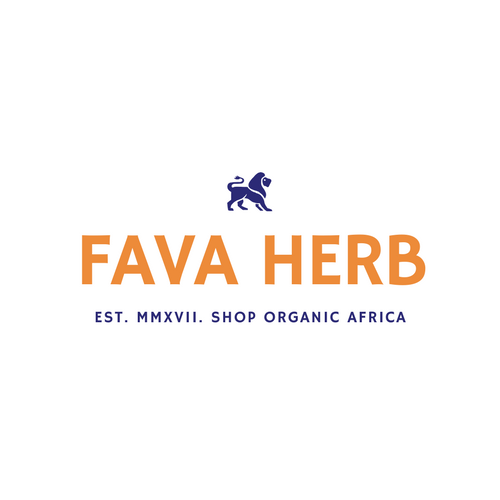 Fava Herb connects producers and distributors of organic products to consumers in East Africa and worldwide. Get free healthy living tips, discounts, coupons, giveaways, holiday offers, and all!